Legendo © 2018 by SAMCON | All rights reserved. Aged at least 7 years in oak barrels, Musa Ler has chocolate, peach and vanilla in the bouquet of flavors, is very soft and has smooth taste. It carries a peace of history, which you will discover with each sip of the brandy. Make your experience feel the depth of Armenian history. Aged at least 6 years in oak barrels, David Bek has chocolate, peach and vanilla in the bouquet of flavors, is very soft and has smooth taste. 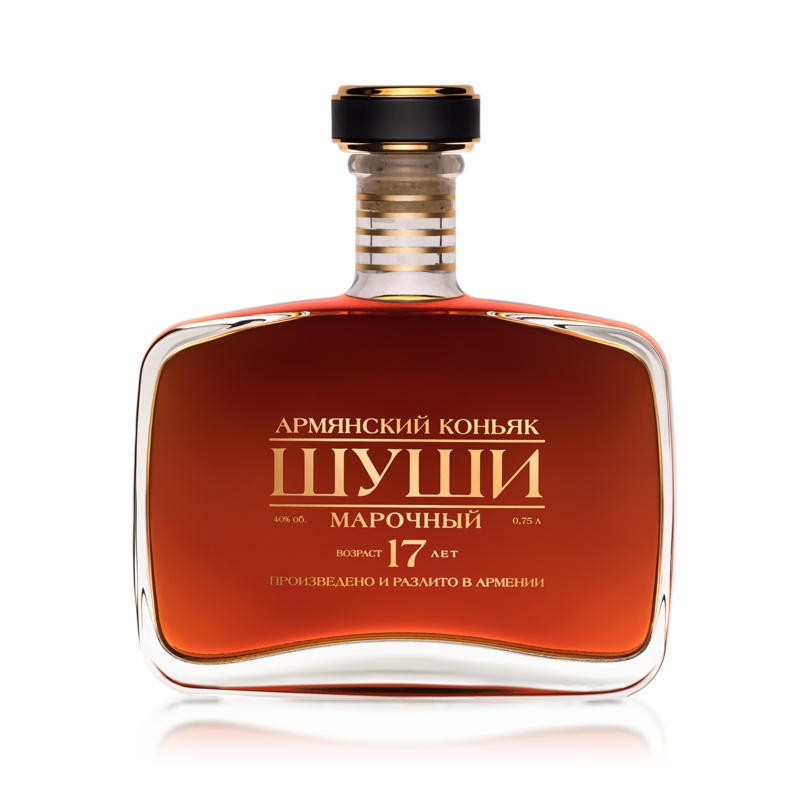 Aged in oak barrels at least 6 years, mix of 10 cognac spirits , has vanilla and chocolate smell and long aftertaste. 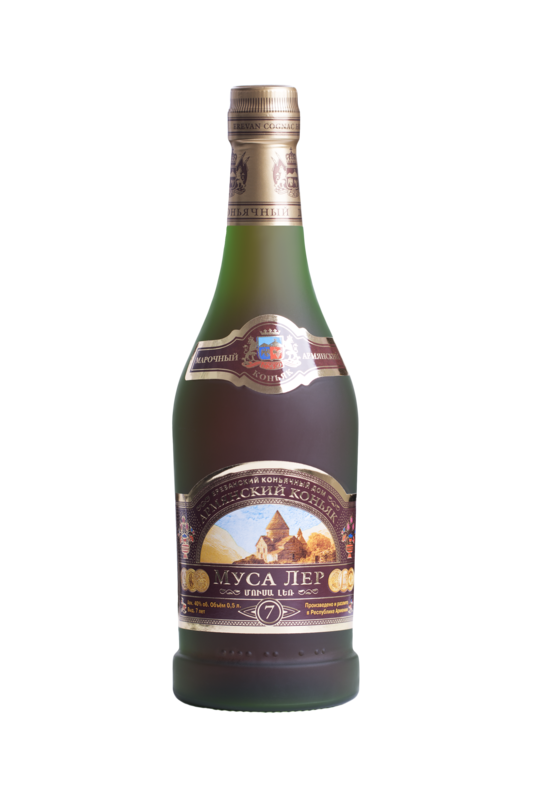 Aged at least 7 years in oak barrels, has chocolate, peach and vanilla in the bouquet of flavors, is very soft and has smooth taste. 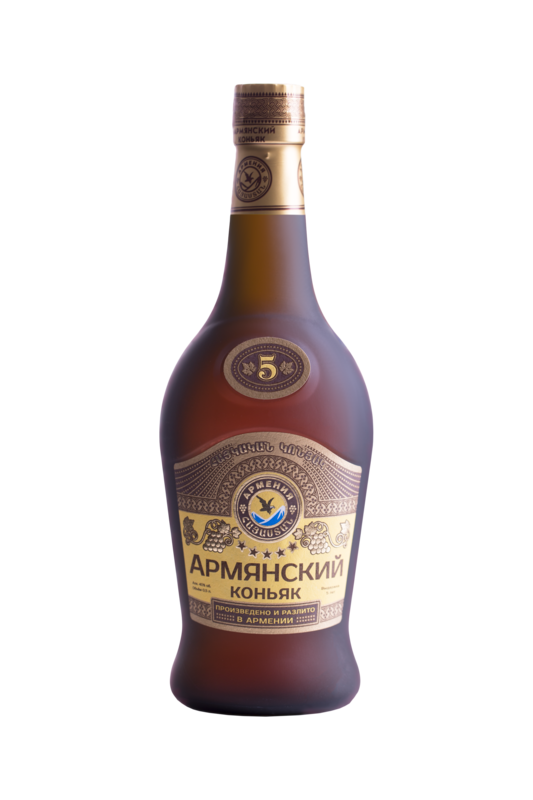 Aged in oak barrels at least 5 years mix of 5 types of cognac spirits , has very soft smooth and long lasting taste. 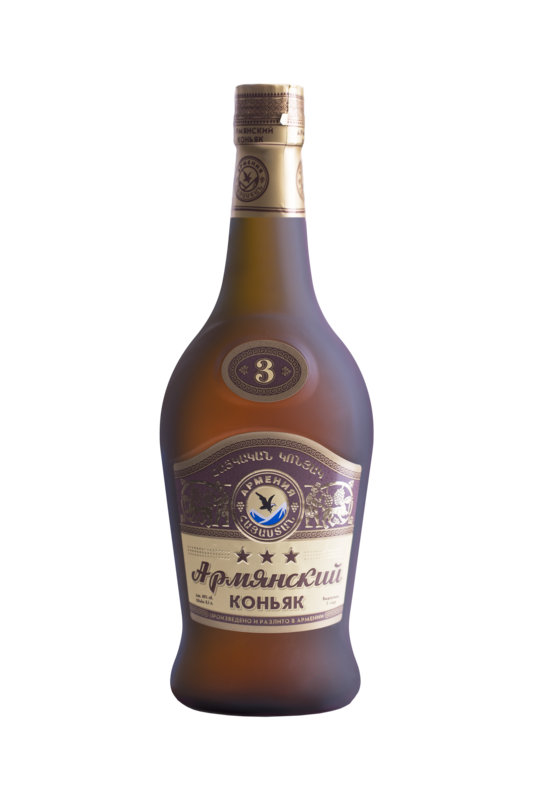 This brandy is aged in oak barrels at least 3 years and has very soft and smooth taste. 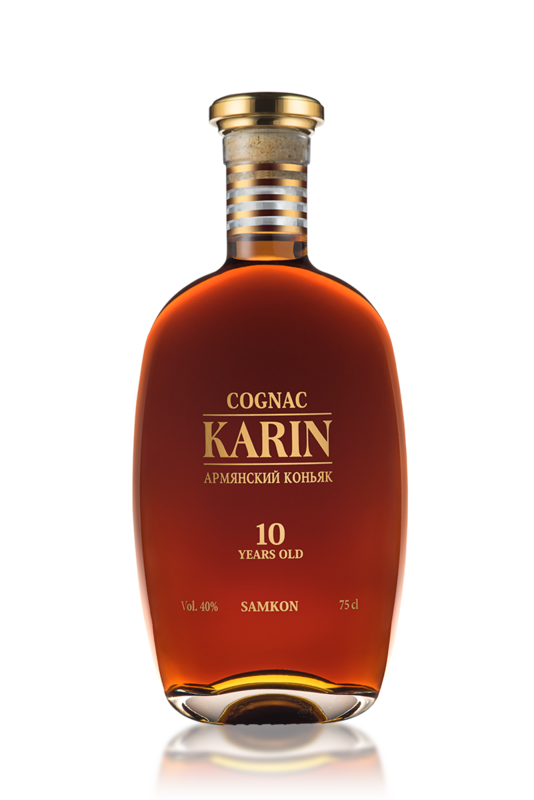 Karin is aged at least 10 years in oak barrels. It is a mix of at least 15 different brandy aromas of ginger on the nose. When You have a sip, You feel the flavors in special sequence which is a sign of great eau de vie. The taste is very smooth and has long lasting aftertaste aroma. Shushi is aged at least 17 years in oak barrels. It is a mix of at least 20 different brandy aromas of ginger on the nose. When You have a sip, You feel the flavors in special sequence which is a sign of great eau de vie. The taste is very smooth and has long lasting aftertaste aroma.